A verbal symbol of the identity of UM, namely “The Learning University”, is going to be strengthened through center of excellence in learning innovation program. It is expected to provide inspiration, encouragement, and a new image at the same time to mark the spirit of independence which is continuously growing at UM. The basic concept of the center of excellence in learning innovation program in UM is inspired from The Learning University identity. This idea has become the official pursuit wrapping of the five-year vision: GURU, which stands for UNGGUL (excellent) and RUJUKAN (reference). The development of UM as the Learning University includes two major programs, namely the development of UM into a learning organization and learning resources. Each program can be itemized as follows. Firstly, the development program of UM into the learning organization, which includes subprograms: (a) developing a positive attitude to learn, (b) reducing the learning barriers, (c) managing the organizations to learn, and (d) diversifying the learning resources. 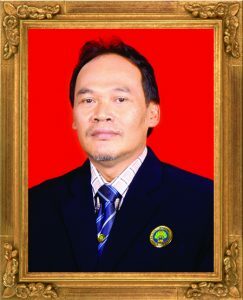 Secondly, the development program of UM into the learning resources, including subprograms: (a) redesigning the of campus zone to create a ‘learning’ campus environment, (b) utilization of human resources as human capital, (c) increasing the productivity and referred scientific works and technology, (d) producing, utilizing, and disseminating innovative learning resources, (e) utilizing infrastructure of learning activities, and (f) developing innovative educational strategy/model. 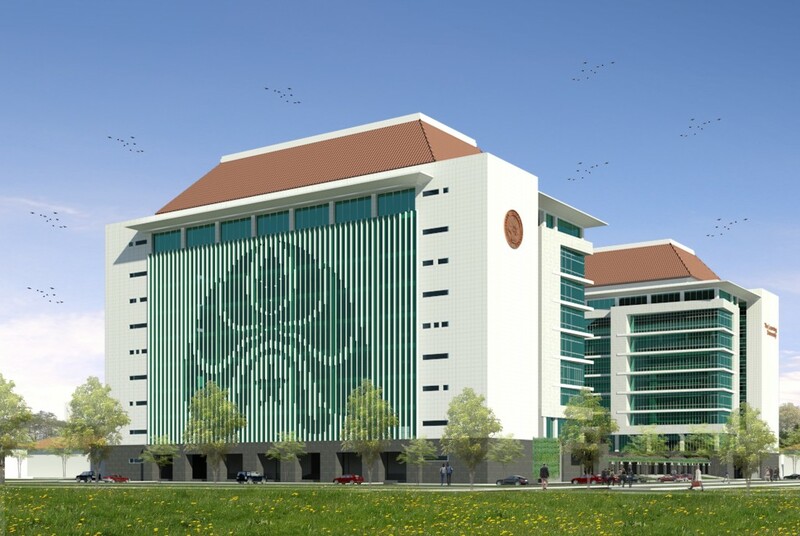 On the basis of the aforementioned background, hereby a proposal entitled “Development of State University of Malang (Universitas Negeri Malang) as the Center of Excellence in Learning Innovation” is made to Islamic Development Bank. It focuses on two main projects: 1) a soft program which consists of teaching and learning, research and innovation, and quality improvement of UM’s staff, 2) developing shared classroom buildings and modernizing laboratory equipments. The program is going to be conducted with total funds of US$ 48,209,453.00. This proposed funding consists of US$ 38,399,720.00 from foreign loan, and US$ 9,338,449.00 from the Government of Indonesia.